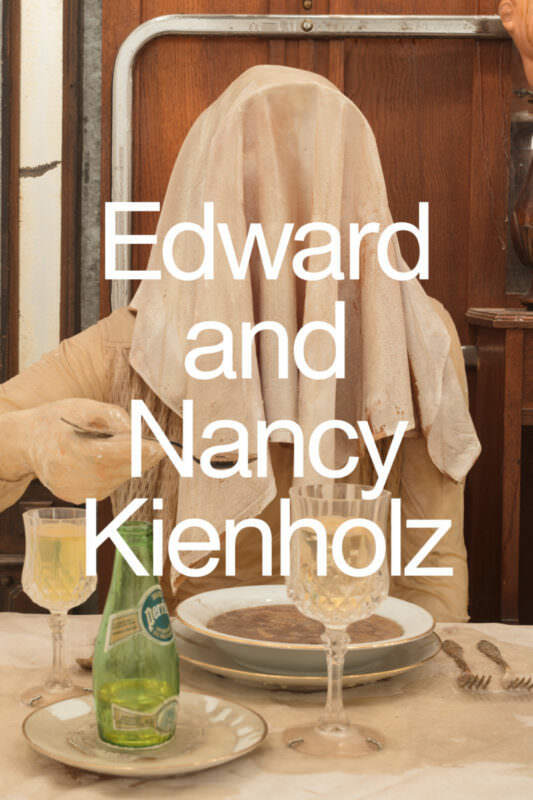 Edward and Nancy Kienholz Catalogue at ICA Miami. Edward Kienholz (b. 1927, Fairfield, Washington; d. 1994, Hope, Idaho) began his artistic career in 1957. With his critically charged found-object sculptures, assemblages, and tableaux, he quickly became a central figure of the West Coast avant-garde. Photographer Nancy Reddin Kienholz (b. 1943, Los Angeles) met Edward in 1972; subsequently; they married and would collaborate on every facet of their artistic production. This publication and the related exhibition highlight the topic of gender and representation in the Kienholzes’ work, including The Hoerengracht (1983-88) and pieces from “The Kienholz Women” series, spanning from 1982 to 1992.